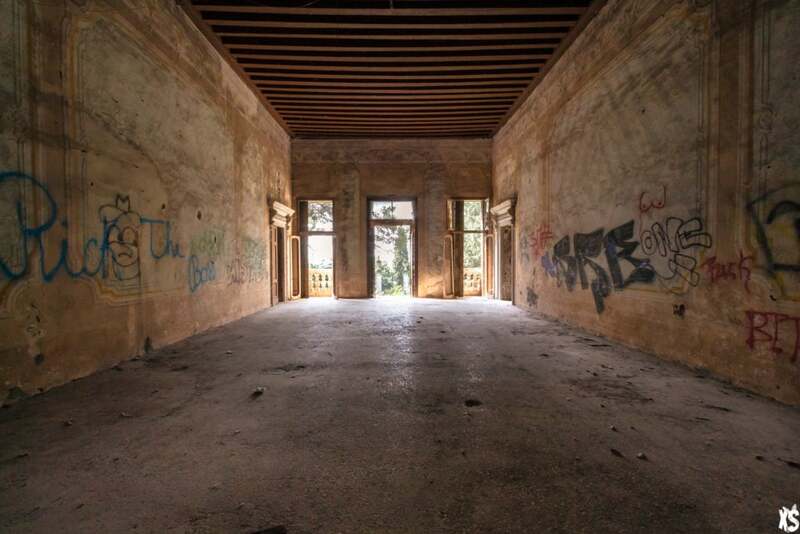 A beautiful empty villa, nothing more! 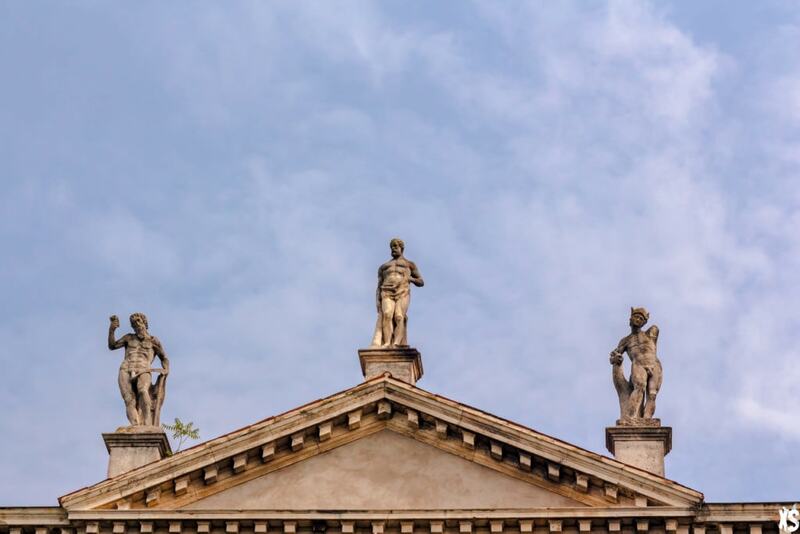 Located in the province of Vicenza in Italy, the place looks beautiful from the outside with its five statues on the roof of the building. 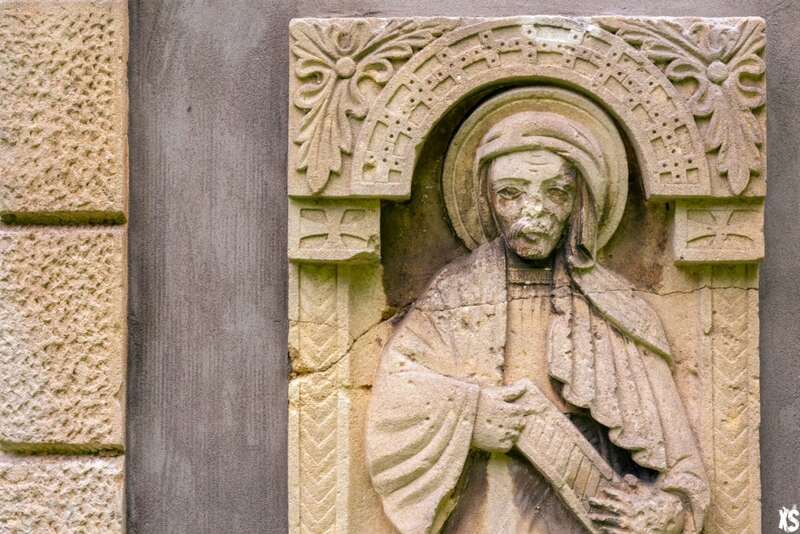 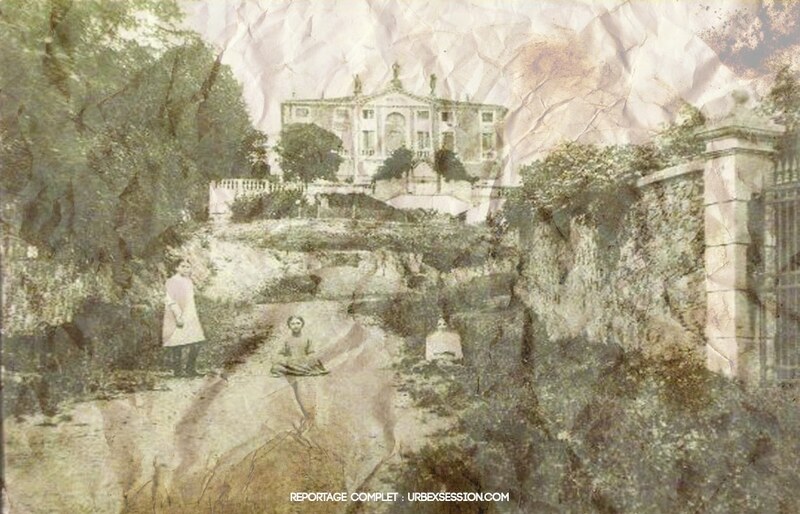 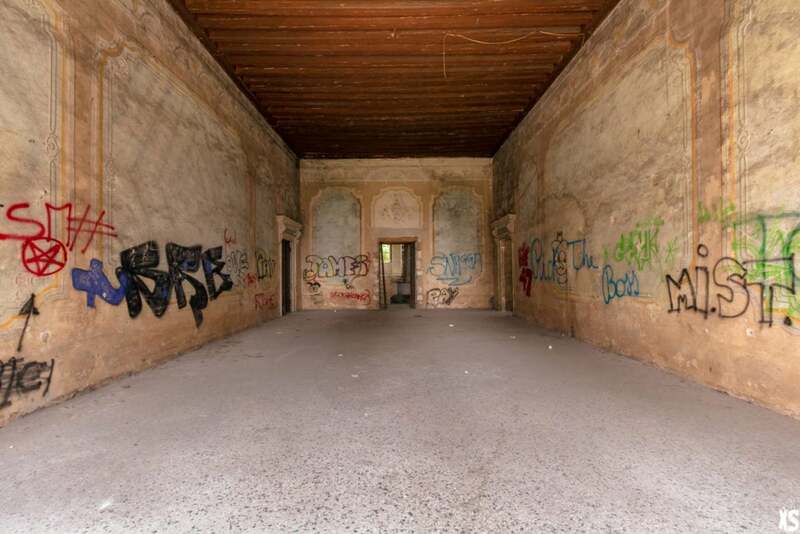 But it is a ruin inside, there is nothing, the rooms are empty and uninteresting. 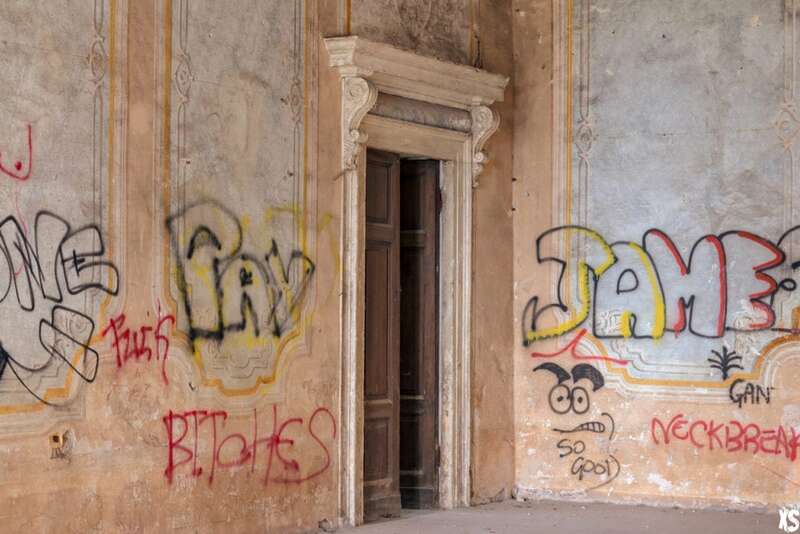 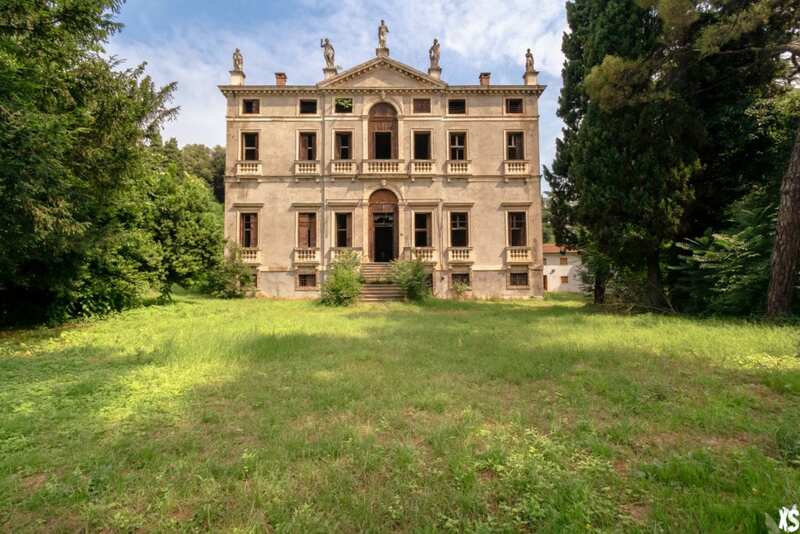 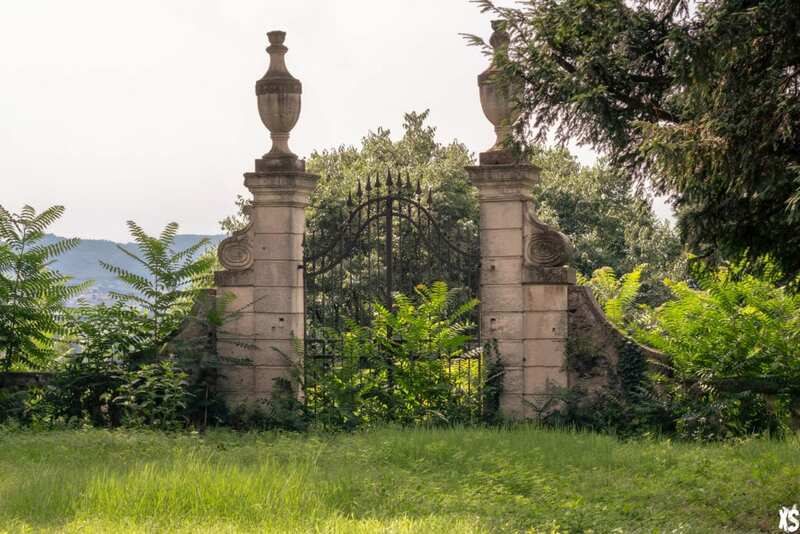 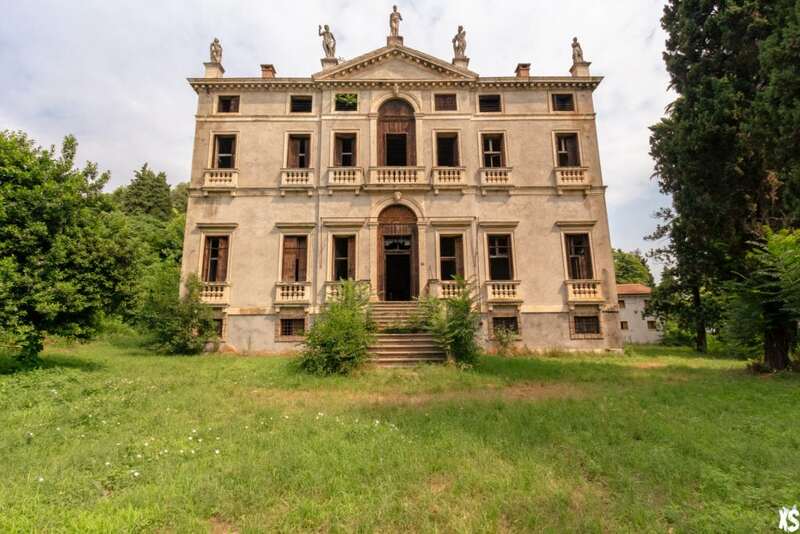 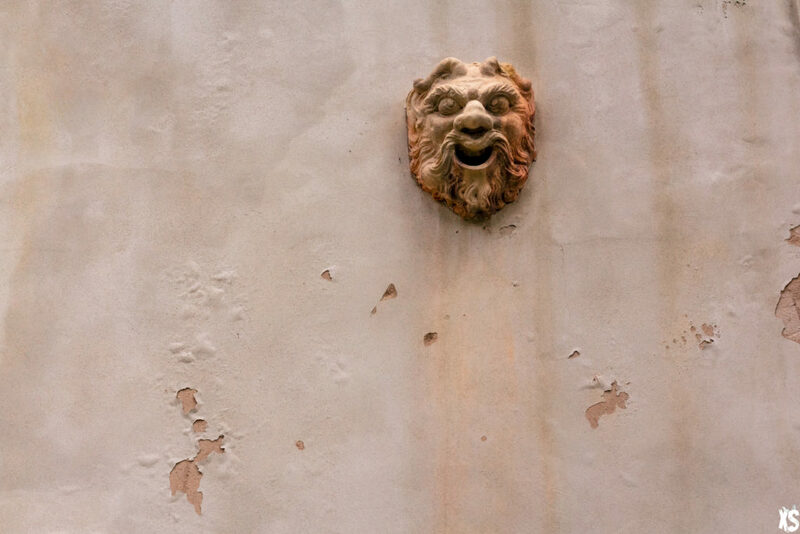 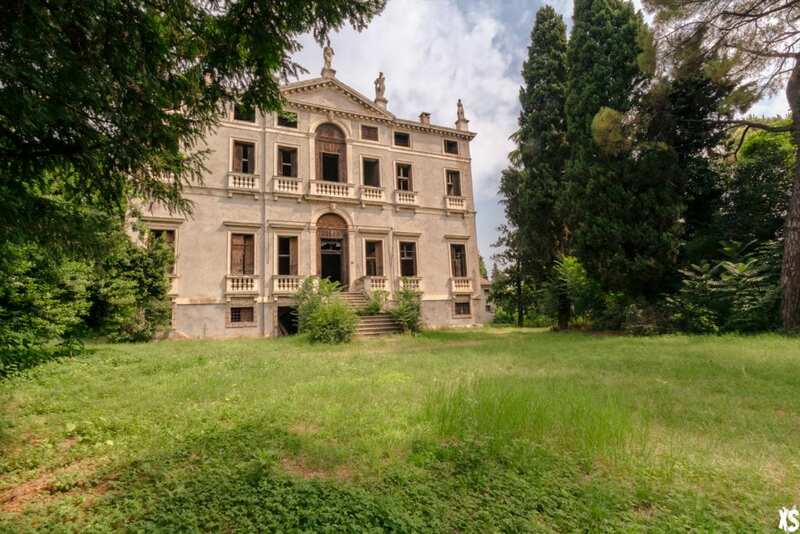 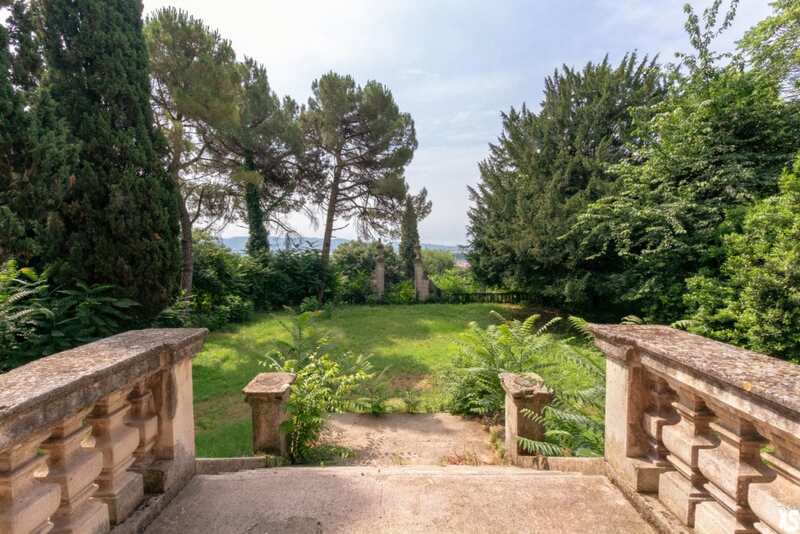 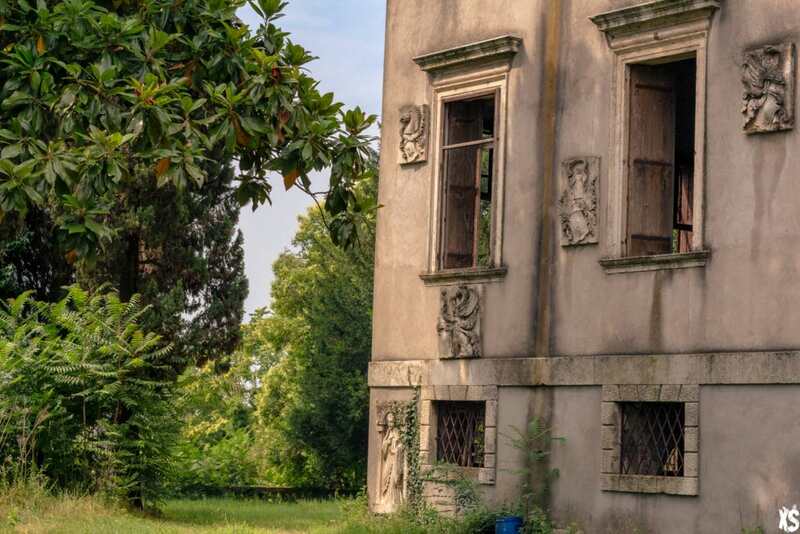 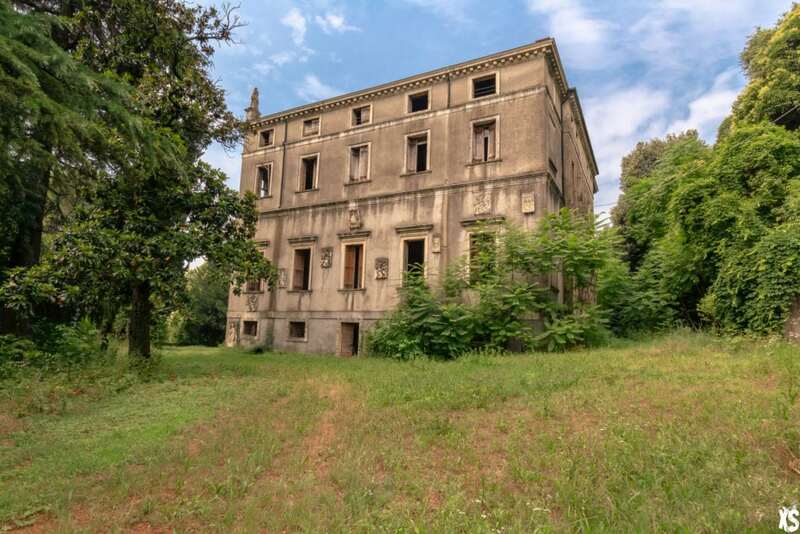 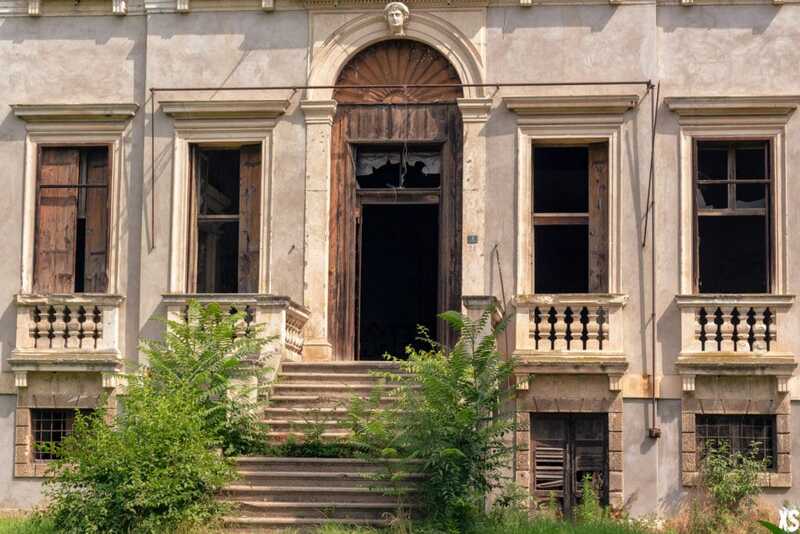 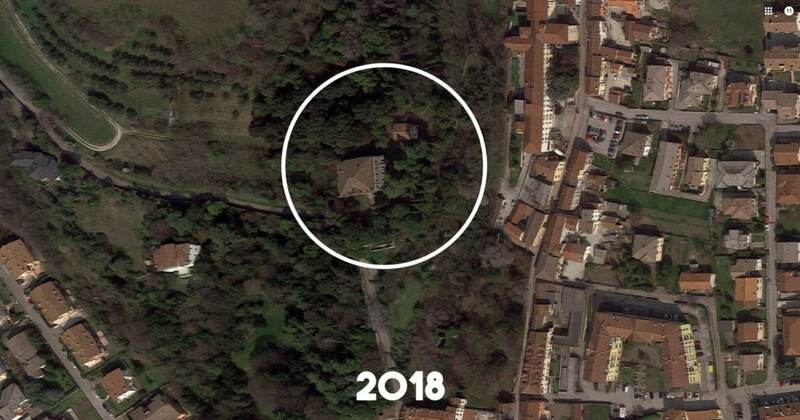 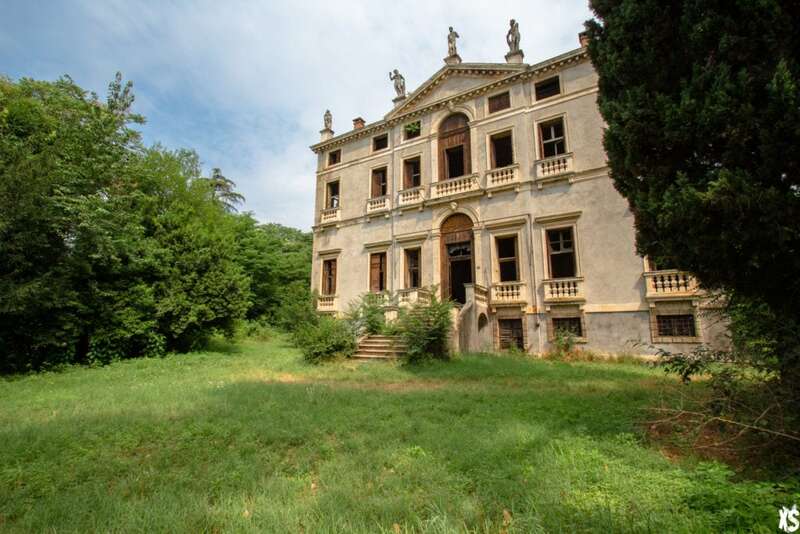 With an estimated value of 2.4 million euros, the place is looking forward to a courageous investor to rehabilitate this beautiful villa.